Each of the products displayed below could be a part of the solution to helping your business grow. 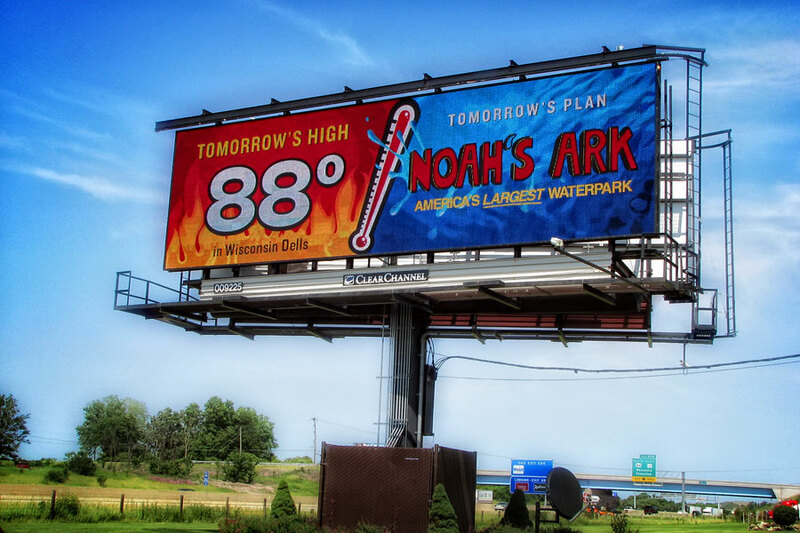 These bold, high profile displays are positioned on the busiest roadways to offer the highest exposure. Ideal for building a dominant brand presence or mass awareness of products and services. 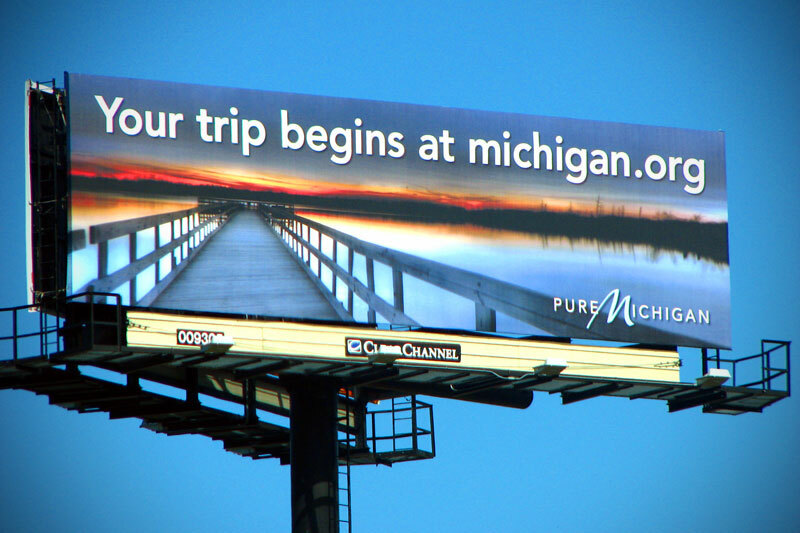 Positioned within communities, Posters put your ads closer to your location and the consumers you are trying to reach. They are also cost effective solution for short term promotions, product introductions, and campaigns targeting specific demographic groups. 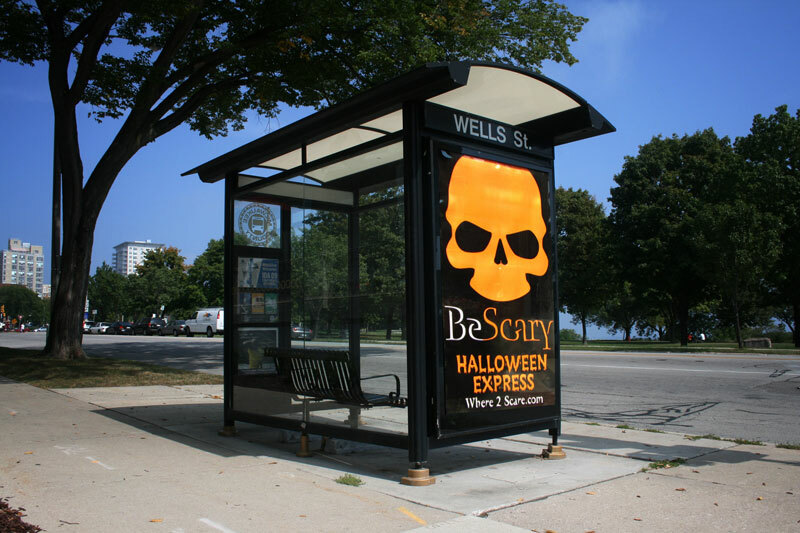 These lifestyle products are positioned on the local streets to reach people on the way to and from shopping, school, home, work, entertainment venues and more. Usually one of the best opportunities for influencing a purchase decision. 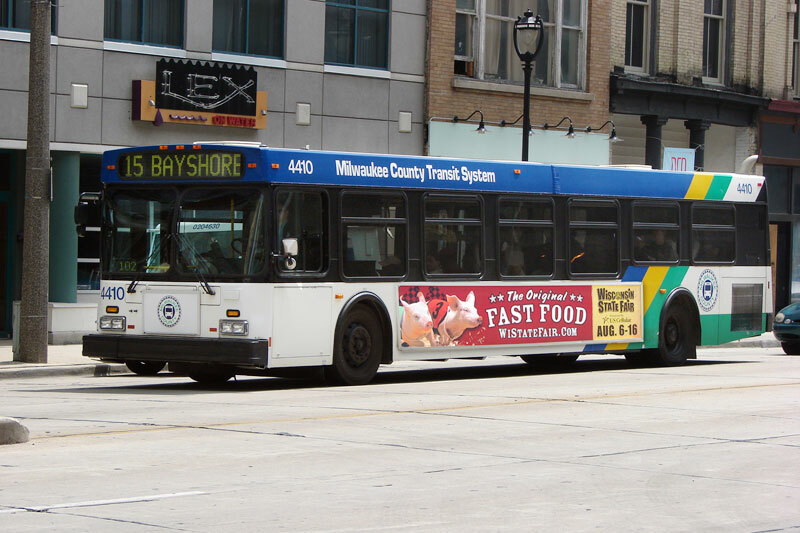 Bus displays attract attention through movement, offering outstanding visibility in densely populated areas of the market including entertainment hotspots, shopping centers, employment districts and more. 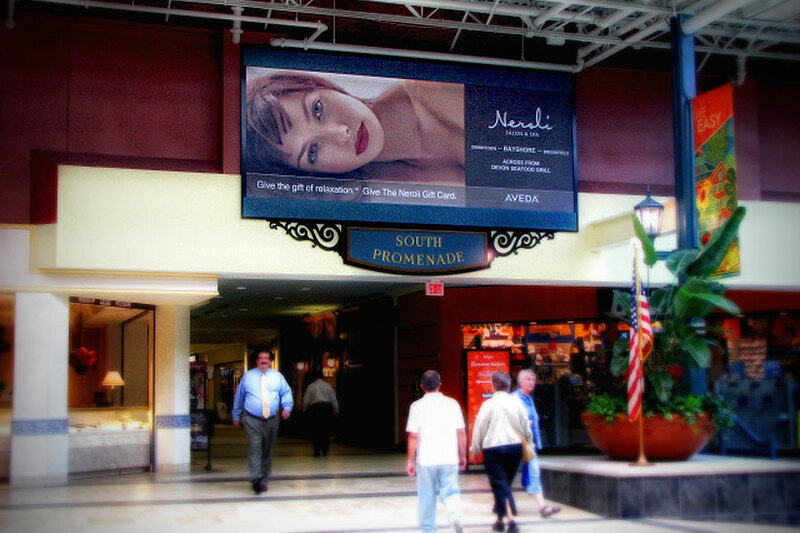 Mall, Amtrak, Airport and Expo Center displays all reach a particular audience in a captive setting for high impact directly among the consumer demographic you desire. 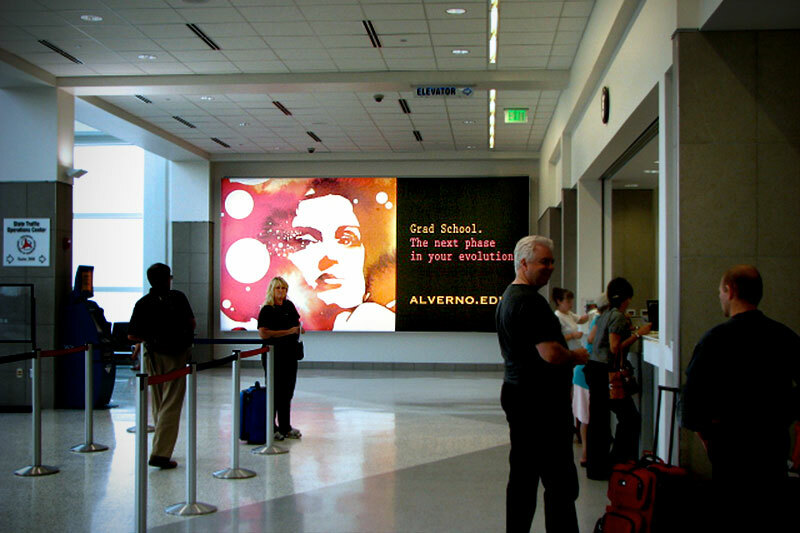 Whether it's high income female shoppers, traveling business professionals, Hispanic young adults or sports enthusiasts, each venue offers opportunities to put them directly in touch with your business. 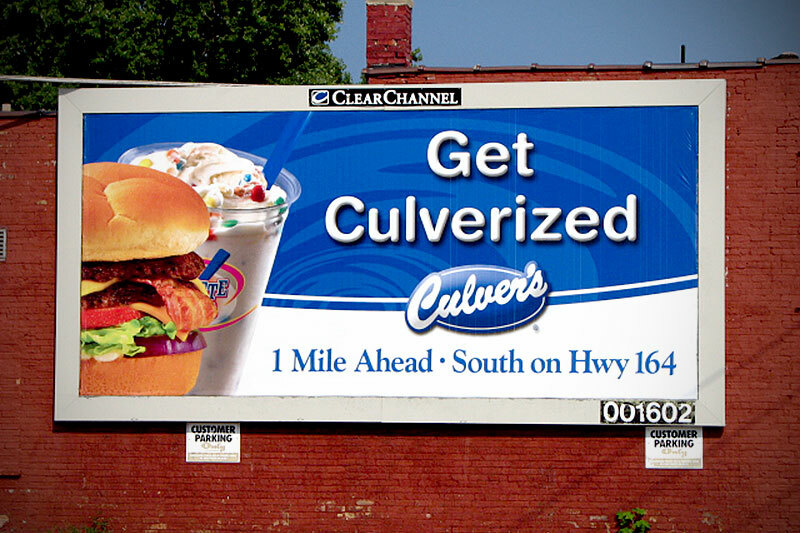 For more information on all Clear Channel Outdoor markets and products worldwide, visit our company website.